Grab your web-shooters because with great parks events comes great entertainment. Ferndale Parks will be showing Spider-Man: Into the Spiderverse inside the Pioneer Pavilion (2007 Cherry St) on Friday, April 26th. Doors open at 6pm, movie starts at 6:30pm. Free popcorn and soda as we kick off our 2019 Summer of Fun. For more information, please contact Recreation Coordinator Riley Sweeney at (360) 685-2353, or rileysweeney@cityofferndale.org. 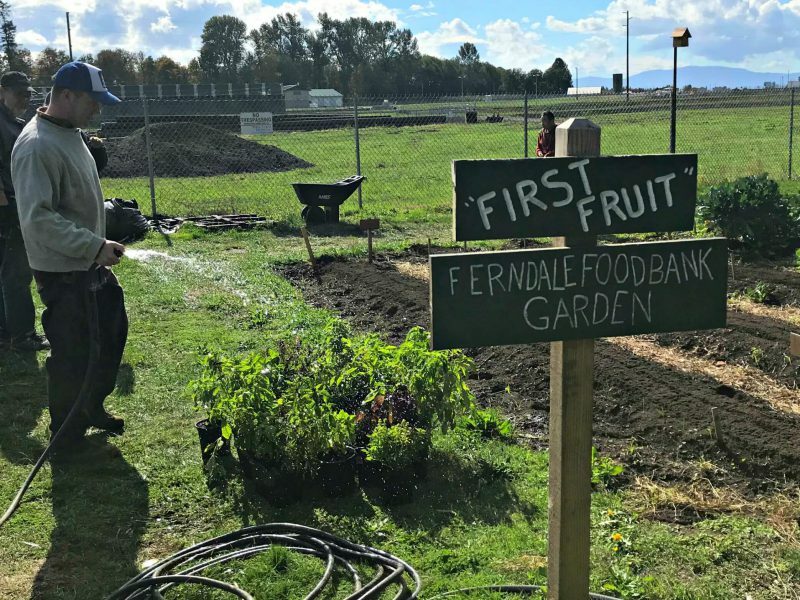 The Ferndale Friendship Community Garden has garden plots available to rent for gardening season 2019.The garden is located behind Pioneer Park, near Star Park and the baseball fields. Yearly plot fees are sliding scale of $10 to $20, plus a $10 cleaning deposit, participation in two work days and helping maintain the garden. For information about obtaining a plot, contact Gloria J. Perez at 360- 223-3836 or rainglo@comcast.net. Your local Ferndale Parks is taking on Flicks in the Park this year (July 12th – Pioneer Park) and we are fiercely debating which movie to show. So I wanted to get your input – which movie would you like to see? Feel free to add more options – we’re open to ideas. Free Mosaic Workshop for Library Art Installation this Sat. Looking for some creative fun in Ferndale to get you through the winter? Join mosaic artist Debbie Dickinson at a Ferndale Arts Commission sponsored community art project. We’ll work together to create elements of a mosaic garden to be installed by Debbie outside the library this Spring. Piece together colorful flowers and leaves using pre-made forms and supplied materials and instruction. FREE and open to all Ferndale residents. Children under 12 must be accompanied by an adult. Times: Drop-in any time between 9:30am and 1pm, workshop ends at 2:30. Expect to spend about an hour on a piece of the mosaic wall creation. Location: Pioneer Pavilion at Pioneer Park (2007 Cherry Street). Finished work will become part of the Library Mosaic Project outside of the Ferndale Library. For more information, please call Susan Duncan at (360) 685-2354. The Ferndale Food Bank, located at 1671 Main St. in Ferndale, has decided to offer a special distribution to our unpaid federal employees. 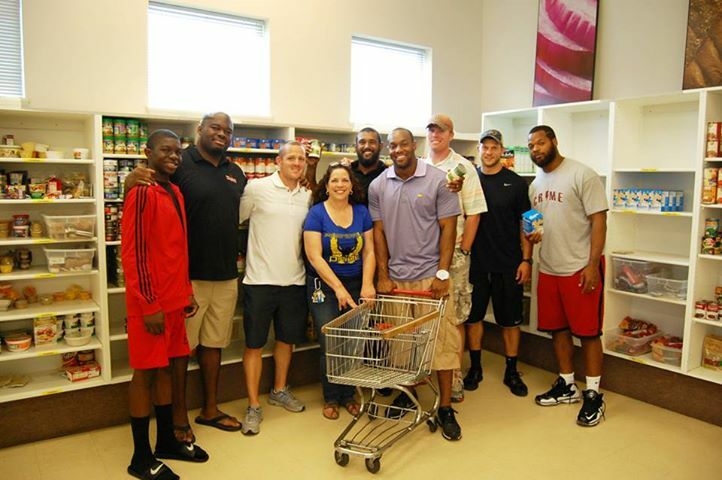 The distribution will take place on Tuesday, January 22 beginning at 10 AM ending at 1 PM and then again from 5pm- 7pm. Please bring a copy of your ID and a recent Federal government paystub. They will be serving those living in our service area which includes Ferndale School District, very north bit of Bellingham and Custer. The Ferndale Food Bank wants to reinforce with these workers that their work is important to us and we want to support them in anyway we can during this challenging time. Please call Suzanne Nevan, the director of the Ferndale Food Bank with any additional questions at 360-223-0788 or you can email by clicking here. Empower yourself and your family. Join us to learn more about what supplies and resources to have on hand when a natural or human-made disaster occurs. All are welcome. Light refreshments provided. Last year, over 3,000 residents enjoyed free recreational activities in Ferndale’s parks. In 2019, we want to bring you even more great parks and rec offerings. 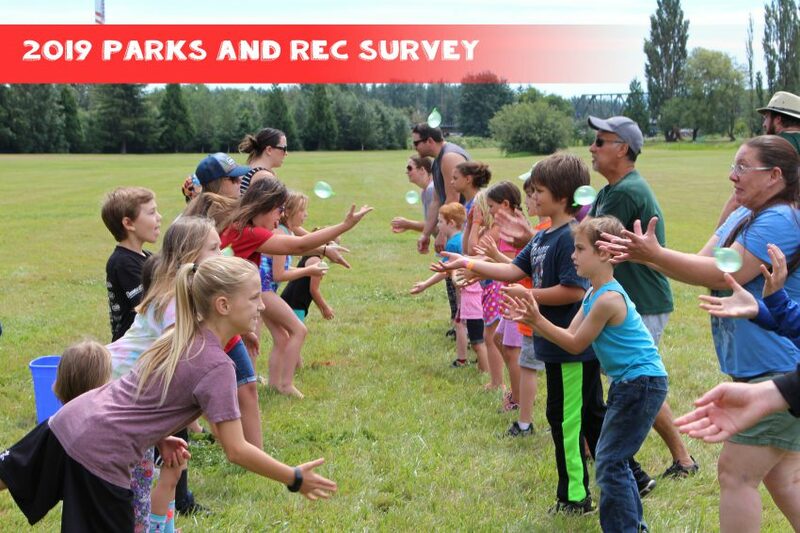 Help us decide which events to sponsor by taking our 2019 Parks and Rec Activity Survey. Your responses to this survey shape what events we host and how we advertise them in 2019. The whole survey should take about six minutes to complete, we appreciate your input. For more information or questions, please call Recreation Coordinator Riley Sweeney at (360) 685-2353 or email him by clicking here. Western Washington University (in collaboration with the Ferndale Chamber of Commerce and the City of Ferndale) is holding a Visioning Workshop for the Downtown area. A town meeting will be held on January 23rd at 6PM in the Pioneer Pavilion. and we want your input! We want the public’s thoughts on problems and opportunities in the Ferndale Downtown. Everything from transportation, character, habitat, parking, flood risk, parks and trails, the whole spread of options. There will be Children’s activities to bring the little ones. WWU’s planning classes will use this feedback to propose solutions for the Downtown. The findings will be presented to the City Council and the Planning Commission later this year. For more information, please contact Riley Sweeney, Communications Officer with the City of Ferndale at (360) 685-2353 or email him by clicking here.